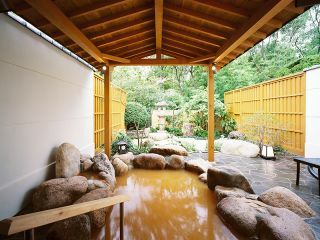 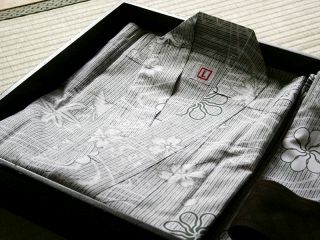 Hyoe Koyokaku is a long-established ryokan in Arima Onsen with a 700 years of history and tradition. 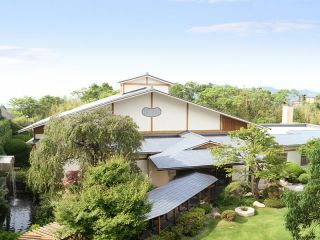 We have Japanese guest rooms, Kaiseki-Japanese traditional multi-course cuisine and large public baths with Kinsen-Golden hot spring water. 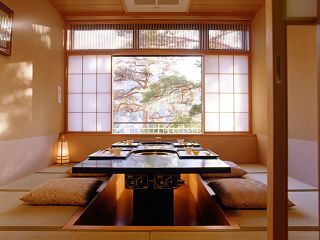 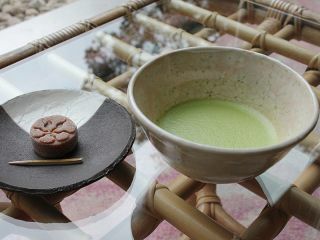 We present to you the traditional hospitality of Japan. 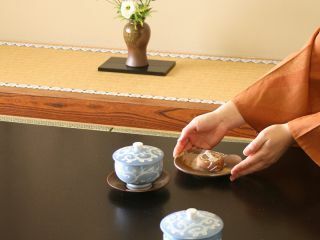 Our heart of hospitality will melt away the tension from your journey. 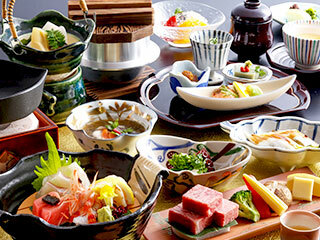 Dinner menu also includes:seasonal appetizer, small hot pot, sashimi dish, seasoned rice, pickles, red miso soup. 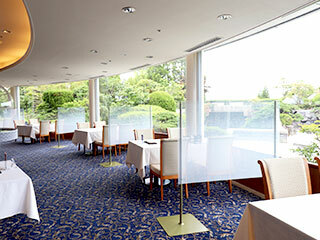 ★Facilities can be used from 16:00 to 21:00. 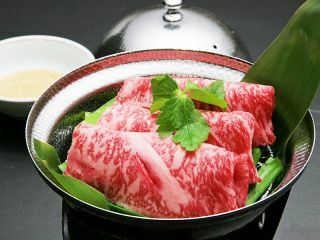 Kobe Beef Shabu-Shabu and Kobe Beef Teppanyaki. 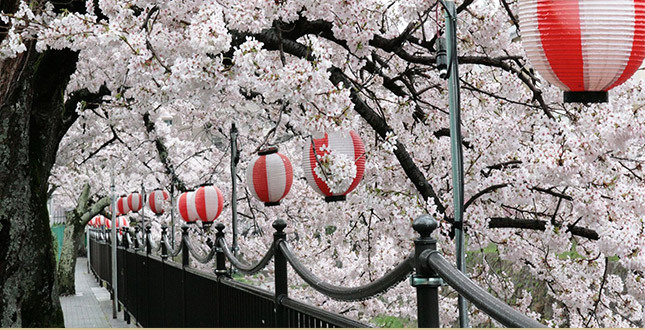 Move the cursor over the picture to see an explanation. 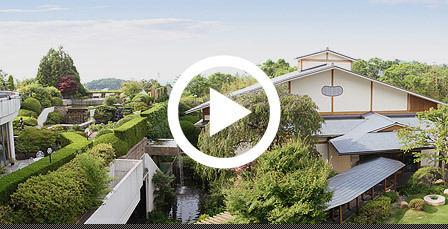 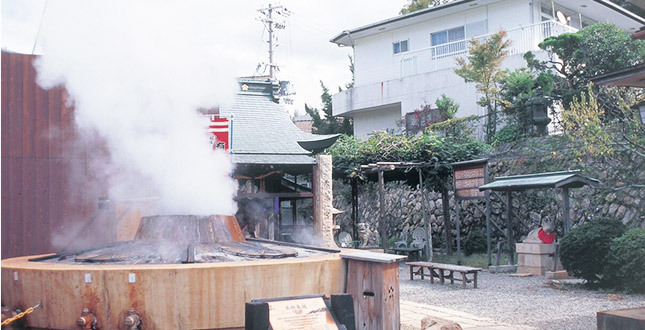 Arima Onsen is one of Japan's three oldest and greatest hot springs. 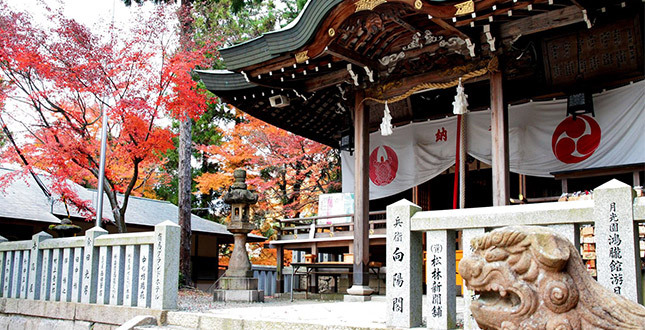 The town has the old traditional Japanese architecture with temples and shrines. 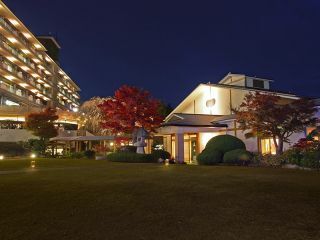 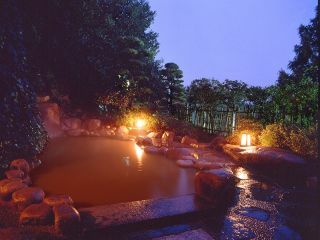 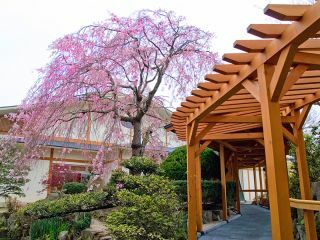 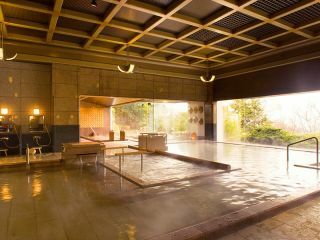 Arima Onsen has an abundant natural scene where Japan's four seasons can be directly experienced. 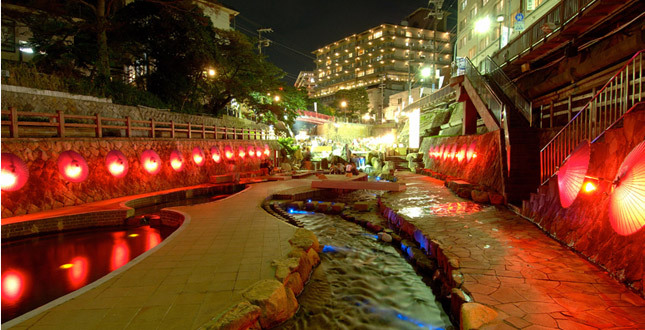 Arima Onsen, being in close proximity to Kobe, Osaka, and Kyoto, is a great base for sightseeing as well. 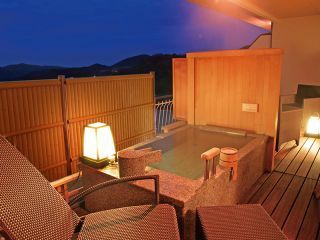 Copyright © 2019 Arima Spa Hyoe KOYOKAKU All Rights Reserved.